If, like most people, you’re not an incredibly talented artist, then being tasked with designing wedding invitations is kind of like taking the mic at a karaoke bar: the skills are not there, but you accept the challenge with grace. Doing something at which you don’t consider yourself a savant can be daunting, but luckily, there are people out there who are actually quite skilled at the very thing you don’t know how to do, and you can hire these people to help you! Great Scott! The wedding industry wouldn’t have raked $72 billion in revenue last year if these experts weren’t available to us, and invitations are no exception. So don’t be afraid to turn to people who know a lot more than you for help. Look, unlike table runners or water glasses, wedding invitations are a big deal when it comes to details that actually matter. It’s an introduction to you and your lobster as an official, legally bound couple. It’s both an expression of your love and a preview of the wedding, whatever that that vibe or theme may be. No pressure! For real, designing a wedding invite is f*cking hard because it needs to make the right statement: fun, charming and aesthetically pleasing. (And if you’re going to light me up re: these descriptors in the comments, don’t, because every invitation to any party should be those three things.) 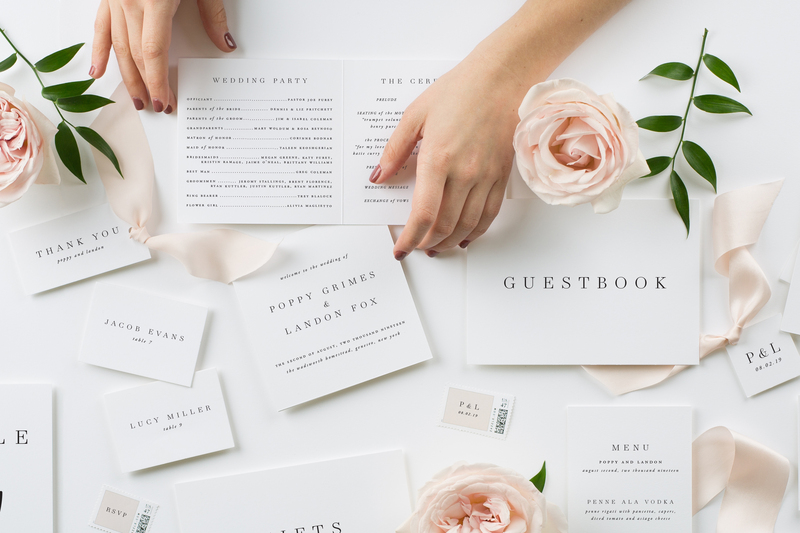 If you’re feeling a bit lost on where to start on your wedding invitations (and where to go after starting), read on for helpful tips and tricks from Jessica Terrell, Creative Designer and Marketer at Shine Wedding Invitations. How Do You Choose The Look? The convenient thing about companies like Shine is that you don’t have to sit at your desk staring at a blank piece of paper, trying to remember everything you learned in 8th grade art class, in order to decide how you want your wedding invitations to look. Shine offers five main styles, including Classic, Ribbon, Letterpress, Floral and Vellum, and after you pick one that represents the vibe of your wedding, you can get started on hard-core personalization. Again, if you’re not a self-proclaimed artist, getting excited about the idea of designing your wedding invite seems as unlikely as giving designing the dress a go. But Shine makes it so f*cking easy! All you have to do is be decisive and your creative consultant will do literally everything else for you. Terrell says, “When looking at invitation designs, we recommend focusing on the structure—the body copy is the foundation of your stationery.” So focus on not necessarily what it says, but how it looks. We’ll get to the actual text in a sec. The bottom line is you want the physical appearance of the invitation to be representative of what guests can expect at the actual wedding. So if you’re going for an ethereal beach-y feel, maybe don’t choose a graphic black-and-white invite with block text. Instead, opt for organic, handwritten calligraphy on Shine’s Ophelia or Natalie wedding invites, for example. What Do You Write On It? Ok, this part can seem like a true catch-22 because you want to include as much info as possible so that your great aunt doesn’t have to call you 72 times to ask what time the ceremony starts, but you also don’t want to squeeze so much text on there that it looks like the window from A Beautiful Mind. So what do you do? Terrell says, “There are seven important lines on an invitation: the hosting line, the request line, the bride’s name, the groom’s name, the date and time, the ceremony location, and the reception information.” That’s it. That’s all you need! Maybe throw in a line for attire so that your step-brother who’s rebelling against his parents by dropping out of grad school doesn’t show up in, like, sweat pants, but most people know what to wear to a wedding if you name the venue. And for those of you who don’t know what a request line is (same), it’s the one that actually invites your guests to your special day. So like, “Carrie Bradshaw and Big request the pleasure of your company…” or “Donald Trump and Vladamir Putin cordially invite you to attend…” You get the idea. To Go Paper Or To Go Digital? Terrell says, “Paper is always the best way to go, even if you are eco-friendly. Your printed invitation is for sure to be remembered and valued in years to come. If you print your wedding invitations, you’ll be able to look back and reminisce on the experience and bask in the timelessness of it all.” Unlike the White House’s current stance, I am pro-Earth, but I totally agree with Terrell on this one. Whether or not you’re making a wedding scrapbook, just remember that the invitation to one of the most special days of your life is something that shouldn’t accidentally get deleted from someone’s inbox or buried beneath a million spam emails. Just like your college diploma, your wedding invitation should be something you look at years later and smile at how hard you blacked out all the memories. 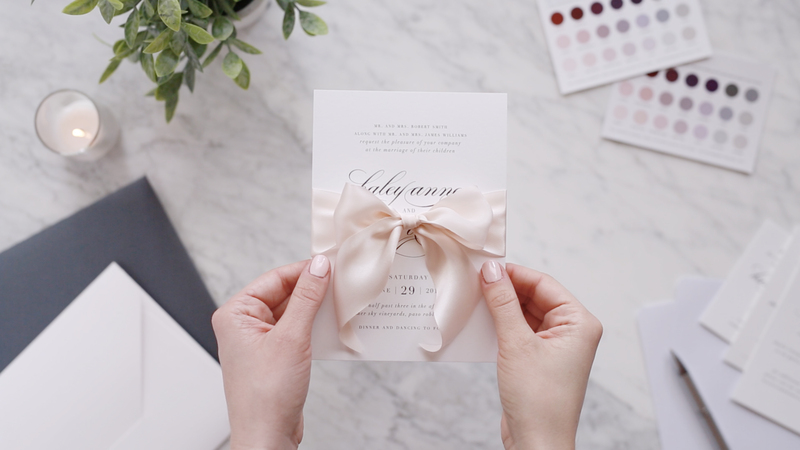 The invitation is one of the few tangible things you’ll actually get to take away from the wedding—in addition to a diamond and a spouse, of course—so make sure you print those bad boys! If you want to look out for the environment, just send digital save the date cards and maybe just become vegetarian while you’re at it. How Far In Advance Should You Order? 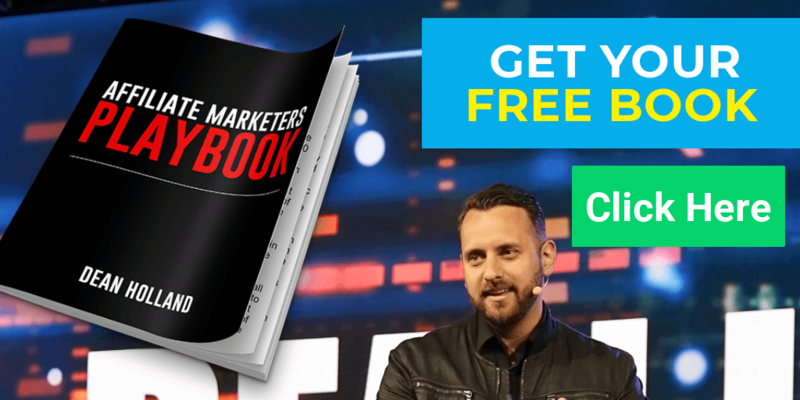 Unlike your high school graduation party where you sent one invite two weeks in advance and hoped your guests would show up it, your wedding has a totally different invitation system with a full-on schedule in place. Assuming you are planning one year out (and it is A-okay if you aren’t), order your save the dates 10 to 12 months in advance, mail them (or email them!) eight to 10 months out, order invitations and thank you cards four to six months out and mail the invites (duh) two to three months out. Ok, fair enough. So when do you embark on this process? “Choose between modern, classic, and simplistic designs to find what fits your and your fiancé’s personal taste. Once you receive your sample and are sold on a design, place your invitation order four to six months before your wedding date, which will give you plenty of time to work one-on-one with your designer to come up with the perfect look before it’s sent to print,” Terrell says. And with Shine, you’ll receive your personalized proofs within two business days via email for your review and any rounds of revisions. Ideal. Lastly, if you’re unorganized (hi, neighbor) you’ll receive a PDF checklist to look over before sending those babies out! Can you tell I’m excited? At the end of the day, your wedding day should be one of the most exciting days of your life, so don’t take the invitation-designing process so seriously that you’re raising your cortisol levels to dangerous heights. Have fun with it, people, and make sure to make it clear whether or not there will be an open bar. As a wedding guest (never a bride), that’s all I ask.